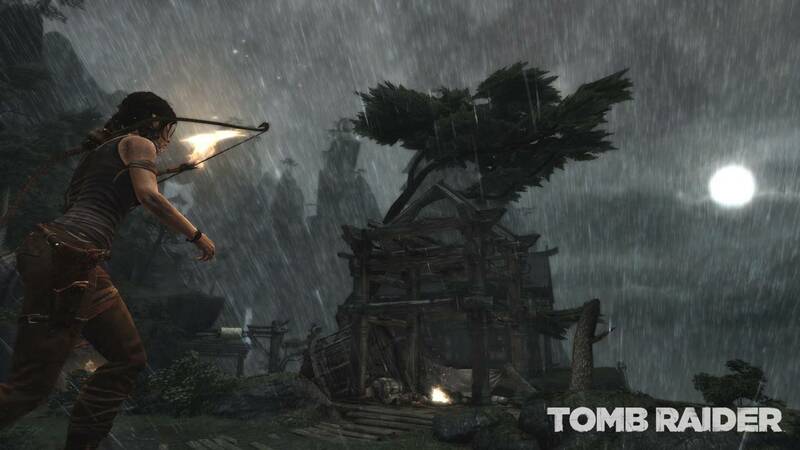 Expect to see more at E3 in a few weeks. 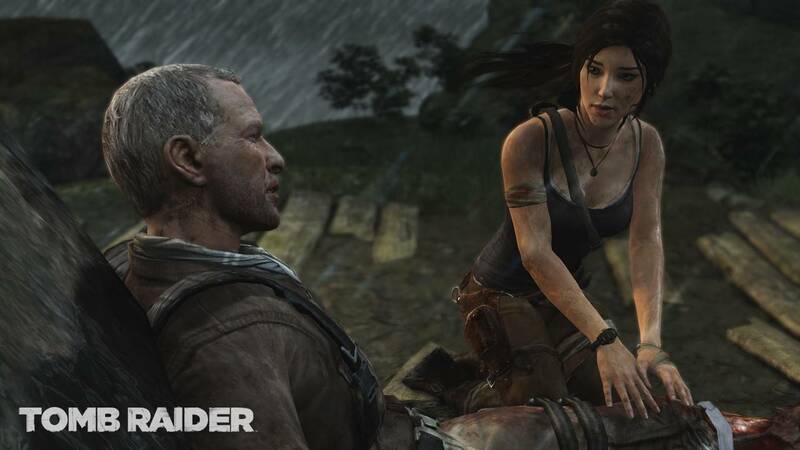 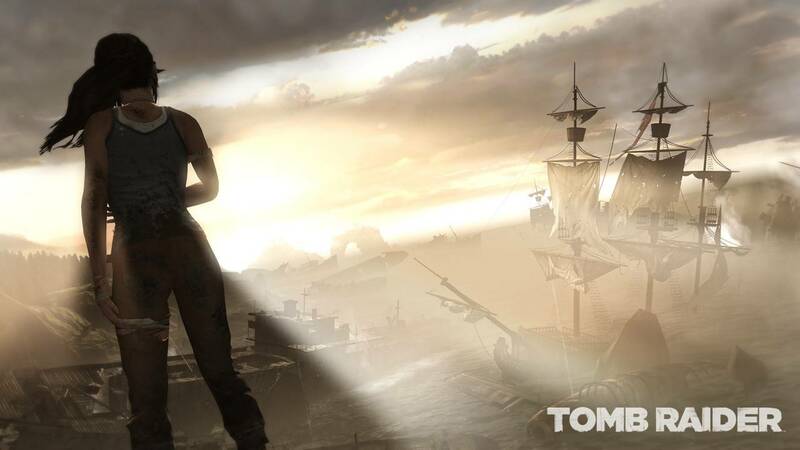 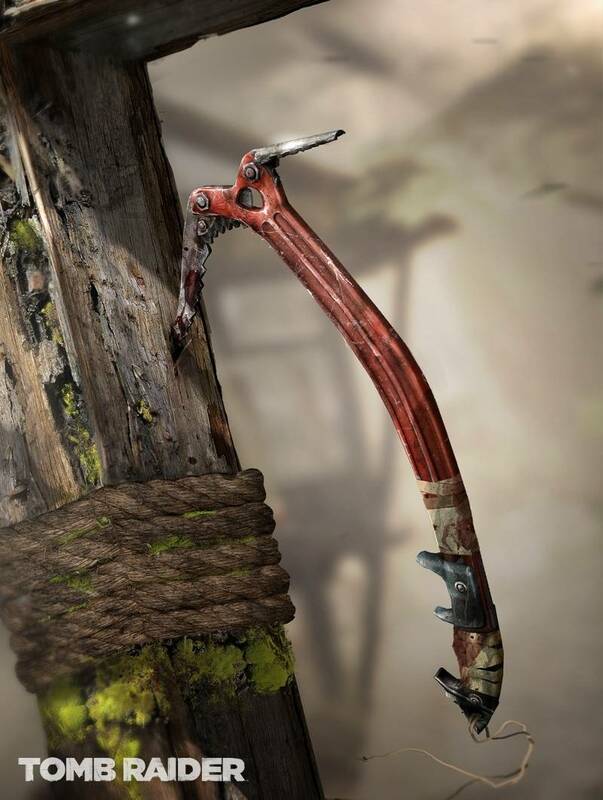 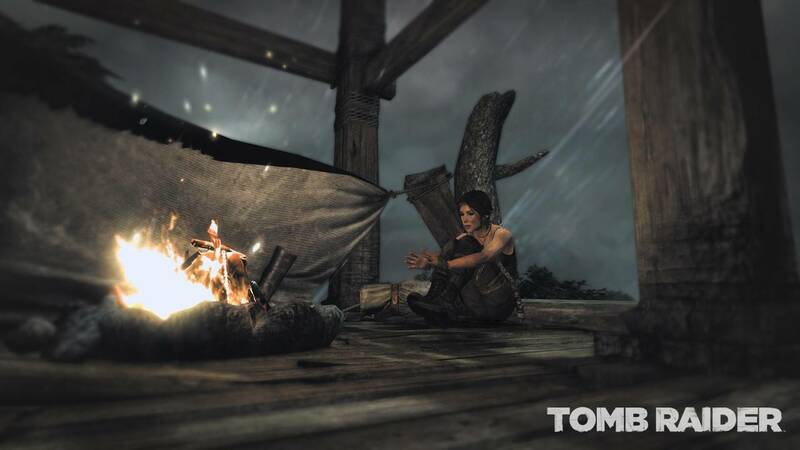 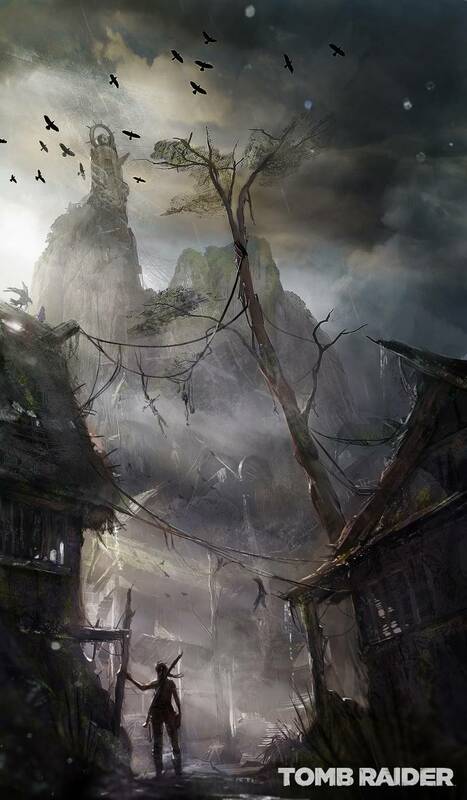 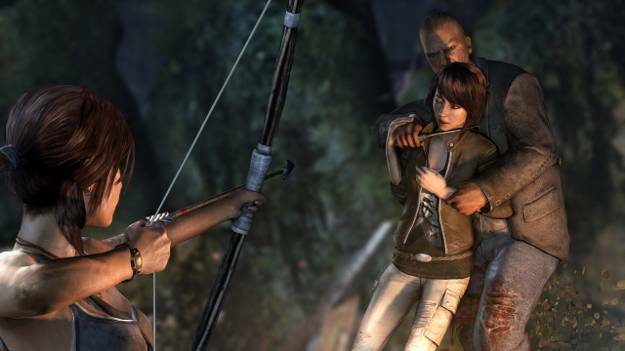 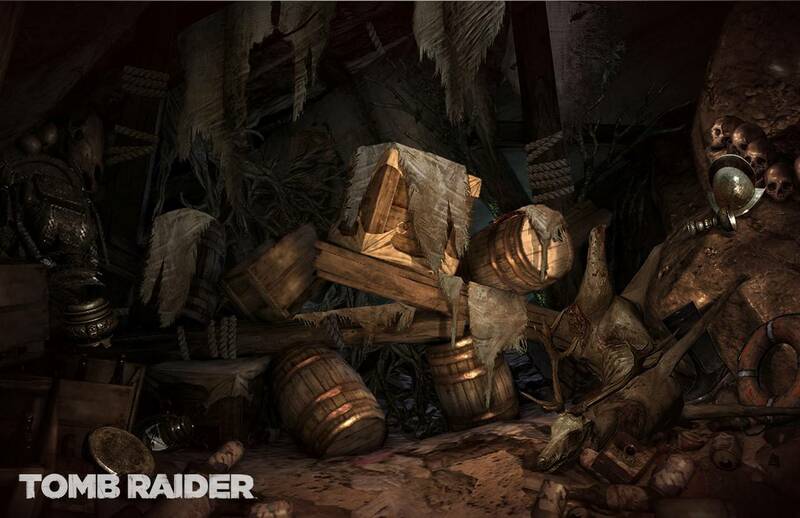 The Tomb Raider reboot has been delayed. 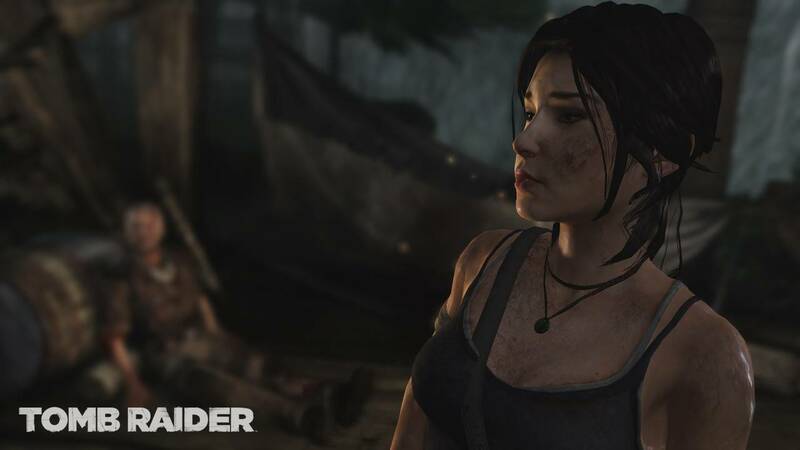 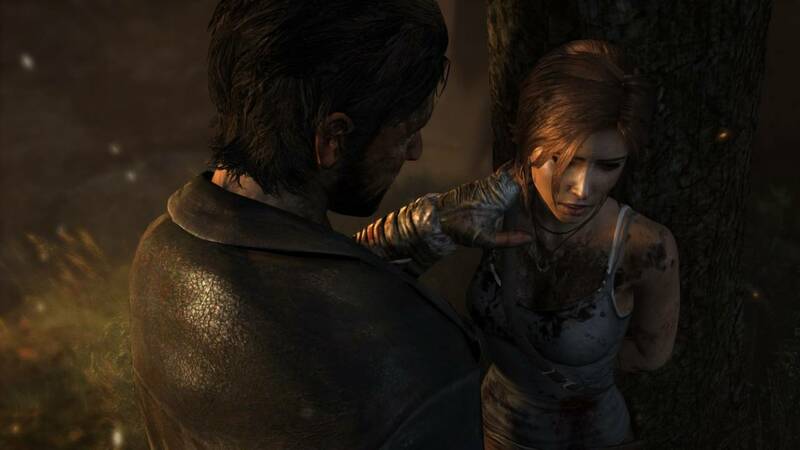 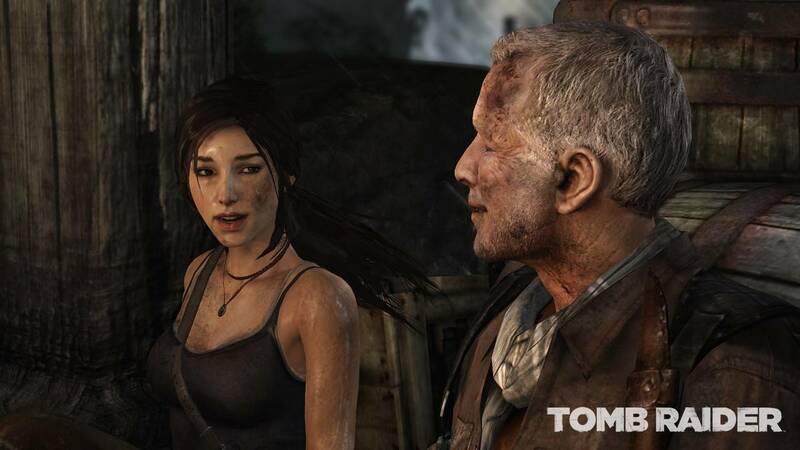 Crystal Dynamics has announced that the game, which was originally scheduled to release this Fall has been pushed back to Q1 of 2013. 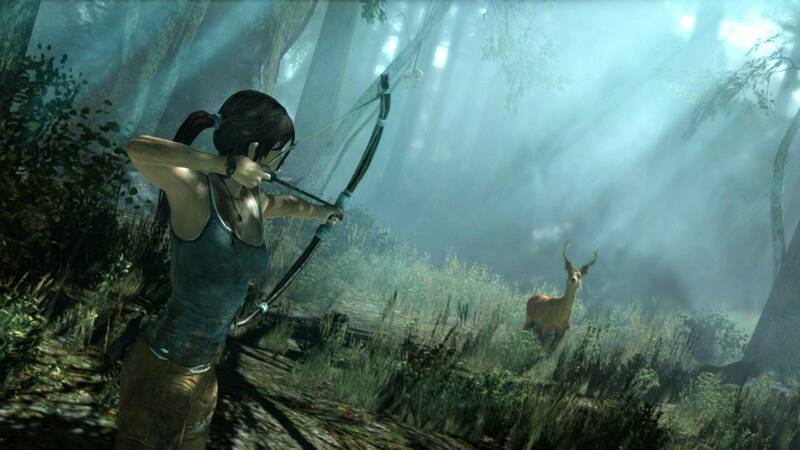 "Our priority now is to make sure we fully deliver the very highest quality game." 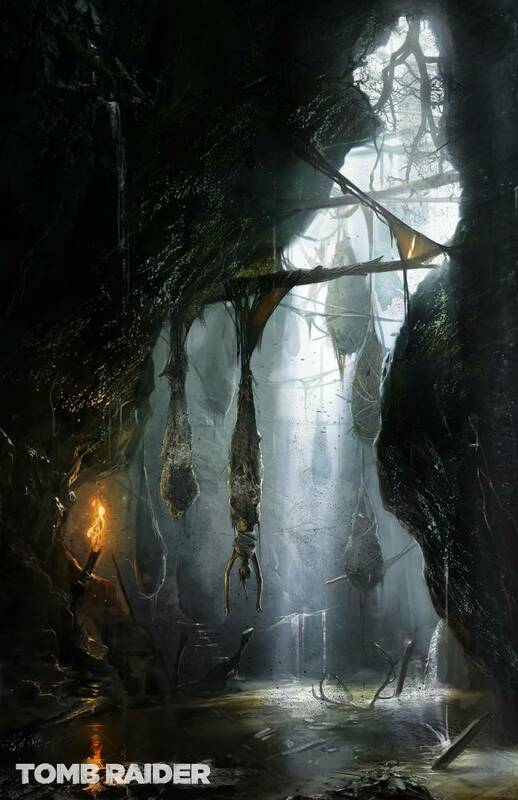 said Darrell Gallagher, Crystal Dynamic's Studio Head. 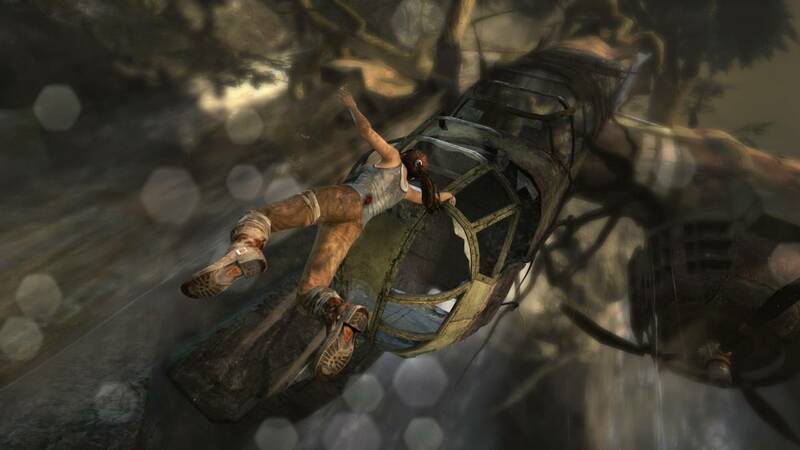 "In order to do this, we have decided to move the game's release date by a few months, from Fall 2012 to the first quarter of 2013." 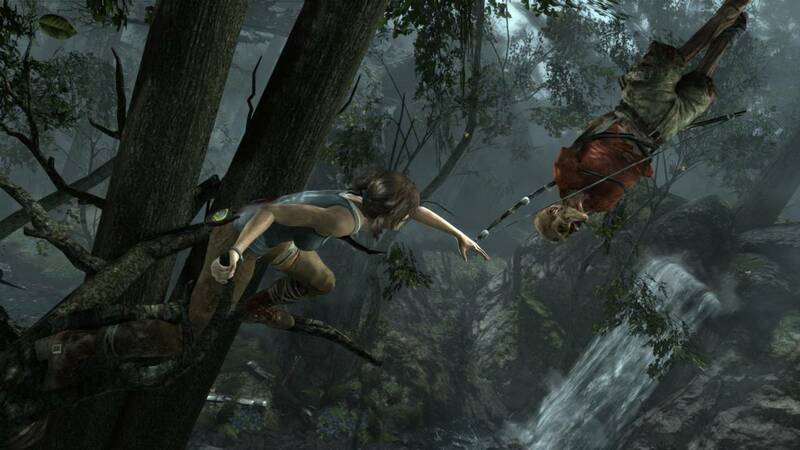 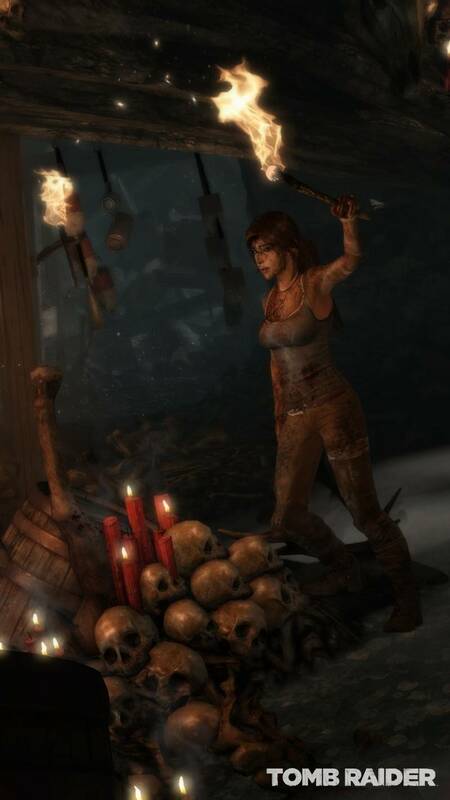 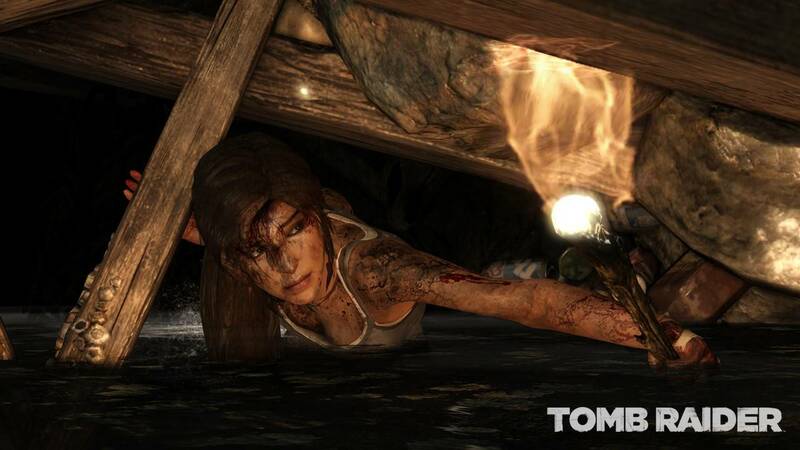 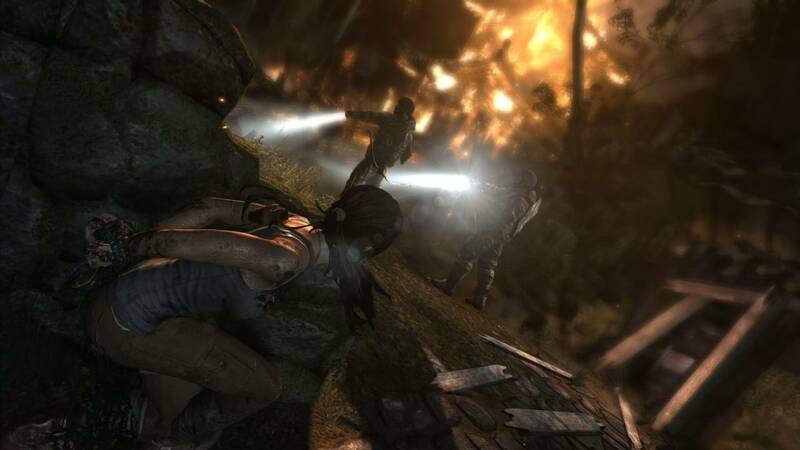 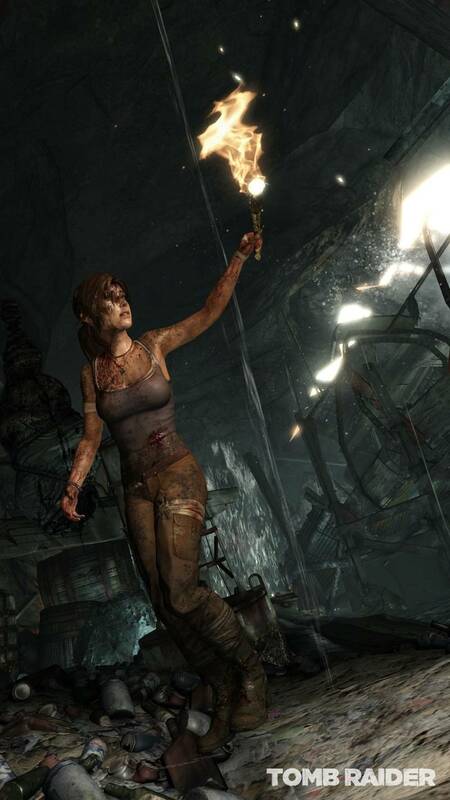 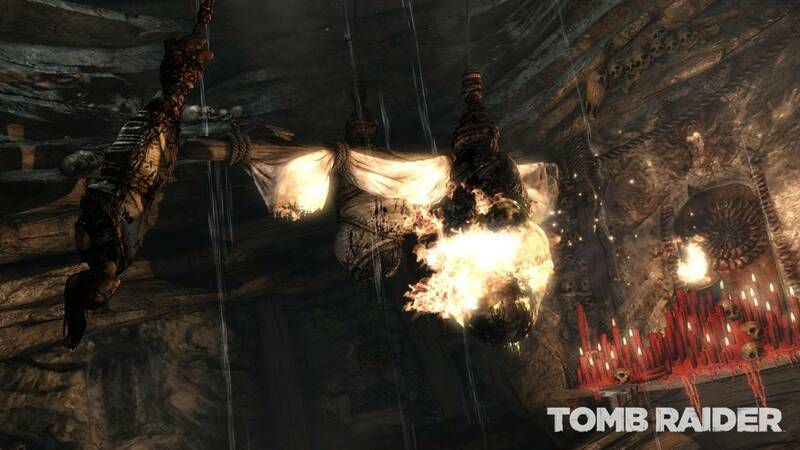 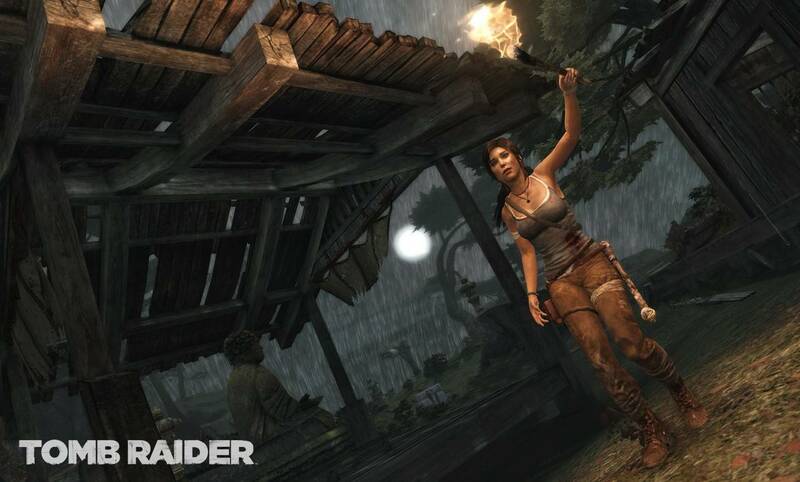 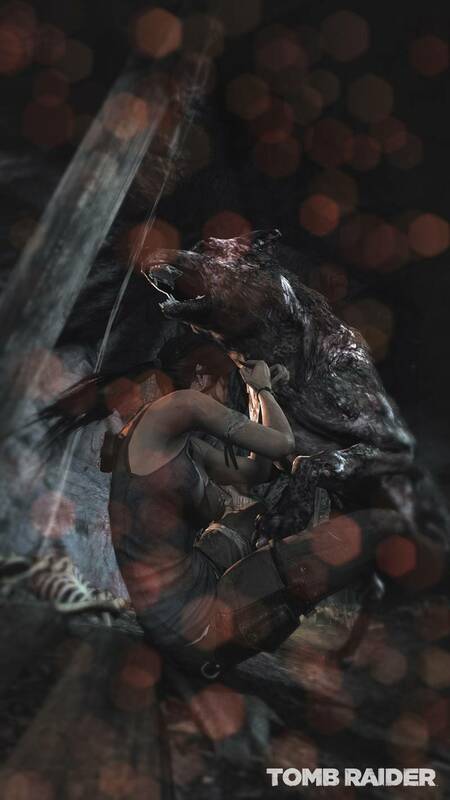 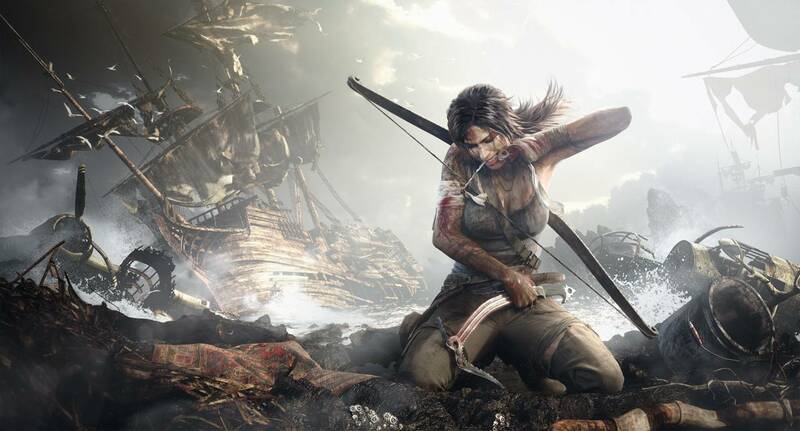 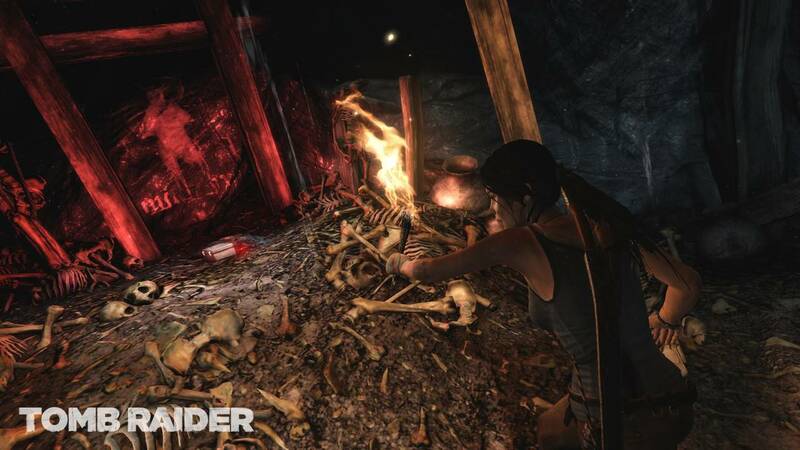 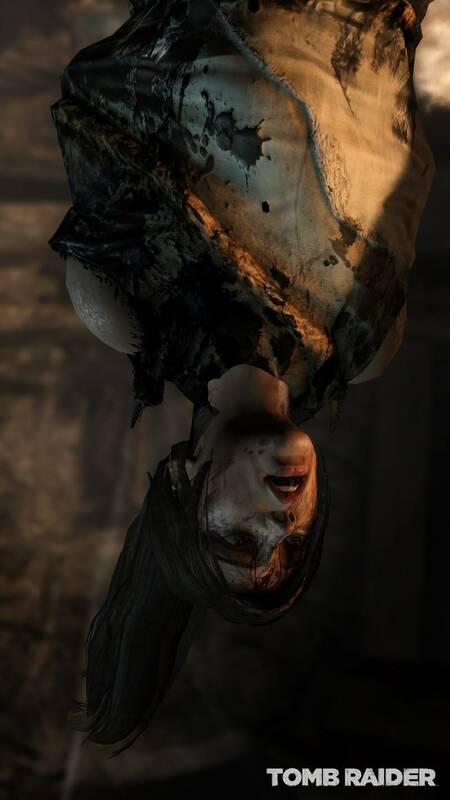 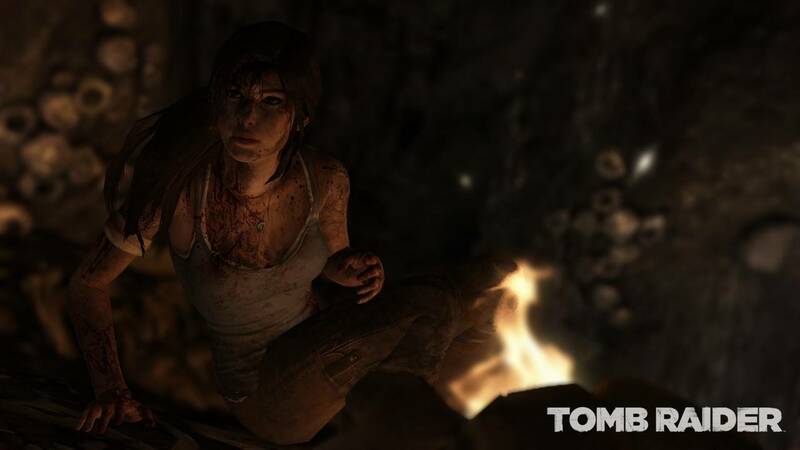 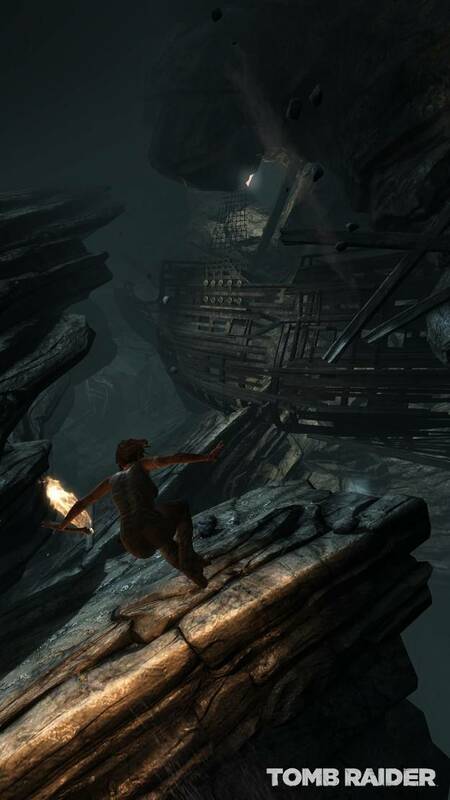 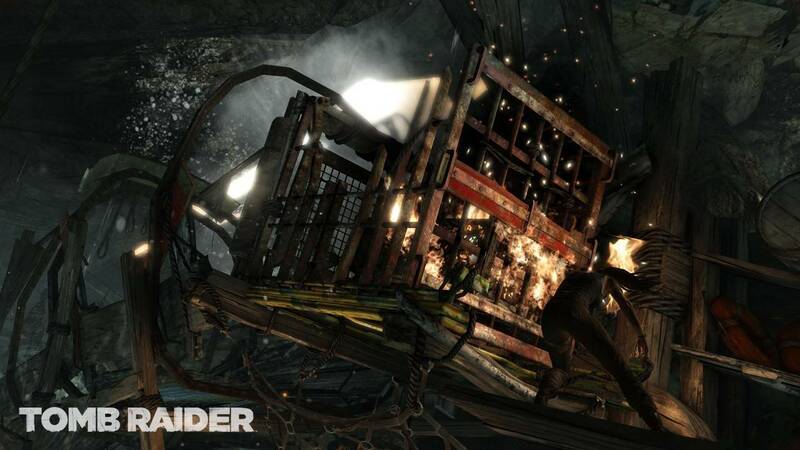 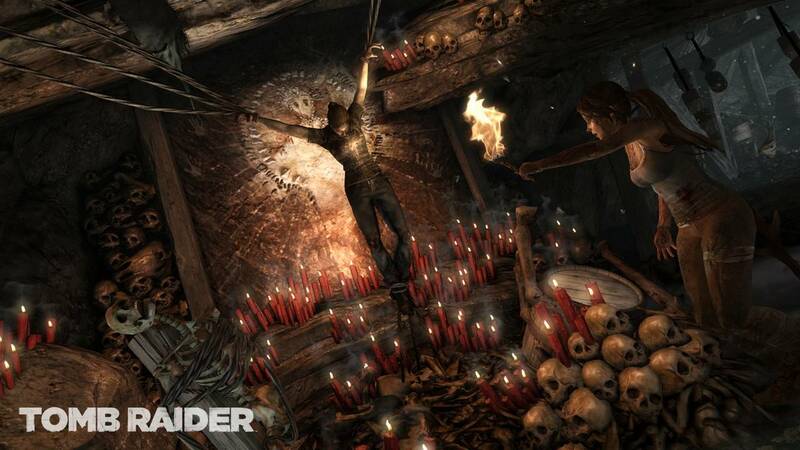 Crystal Dynamics has stated that Tomb Raider will be on display at this year's E3 in a few months.